I can't believe we are already half way through our summer. I was so worried about the three of us being home all day every day, but we have been so busy and we have been having a lot of fun. We made our own felt board the other day and today they are making sock puppets. We have been swimming every morning. Both kids are doing Karate once a week. Little Miss tested on Friday and got promoted to a Gold Belt! 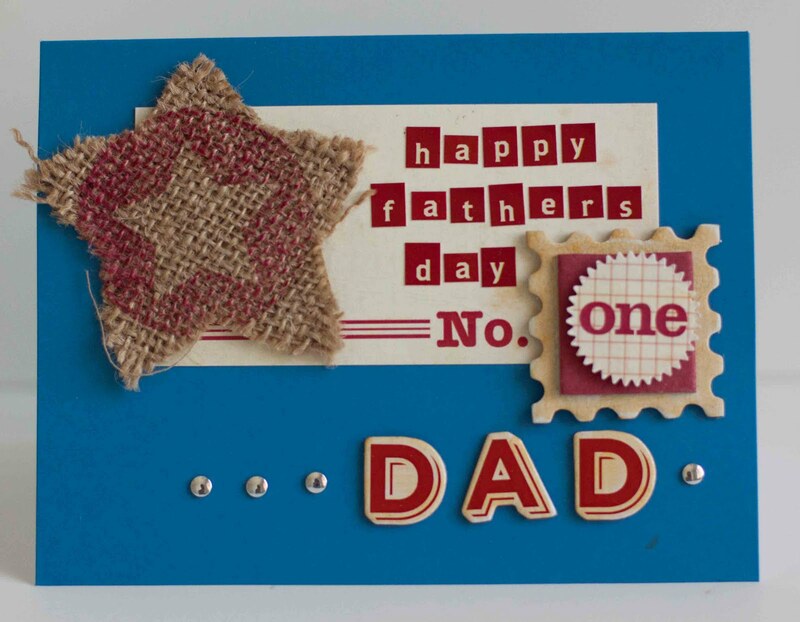 No pictures unfortunately because I was stuck at home with Little Man and his stomach ache. Sigh. This weekend Scott has been painting our bedroom. It was, of course, the last room upstairs to get painted and it will make a huge difference once it is done. I have been trying to keep the kids busy and out of his way. Not so easy when we got up to 117 yesterday. We are all going a little stir crazy. 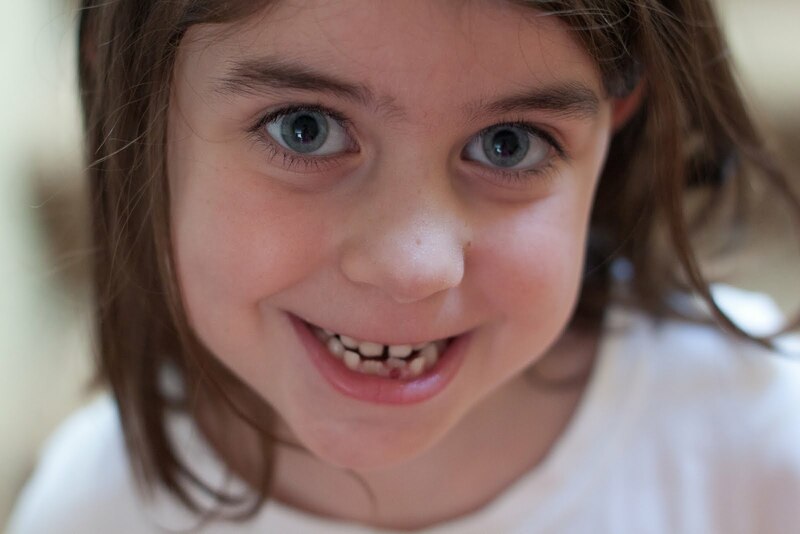 One picture I took recently was to mark Little Miss losing her second tooth! 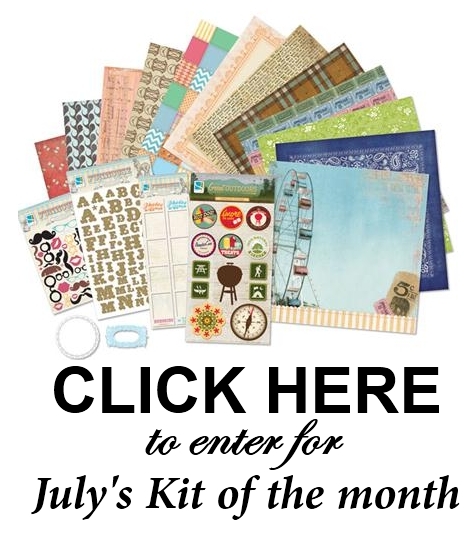 First of all, GCD Studios is giving away a kit of the month! You can read all the details of the contest on THIS POST. 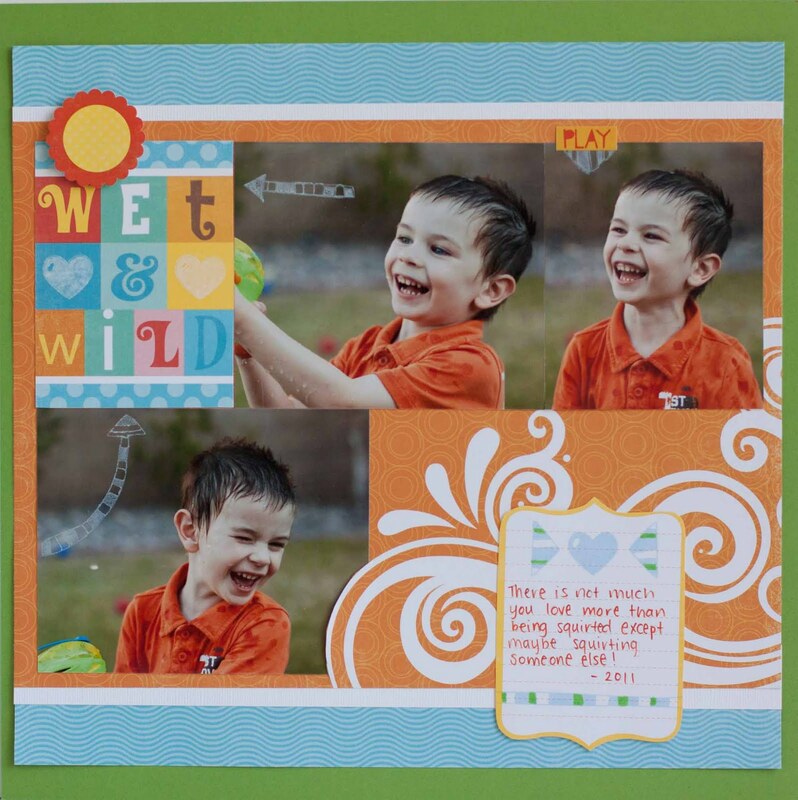 You can see this layout and all the other designers takes on the summer challenge HERE. You can pick up Blast Off! HERE. And last, but not least, check out one of my layouts in the Echo Park design gallery HERE. Thanks for making it through! The one good thing about only one more month of summer is I will have more time to create and post! Until then, hope you're enjoying your summer too! 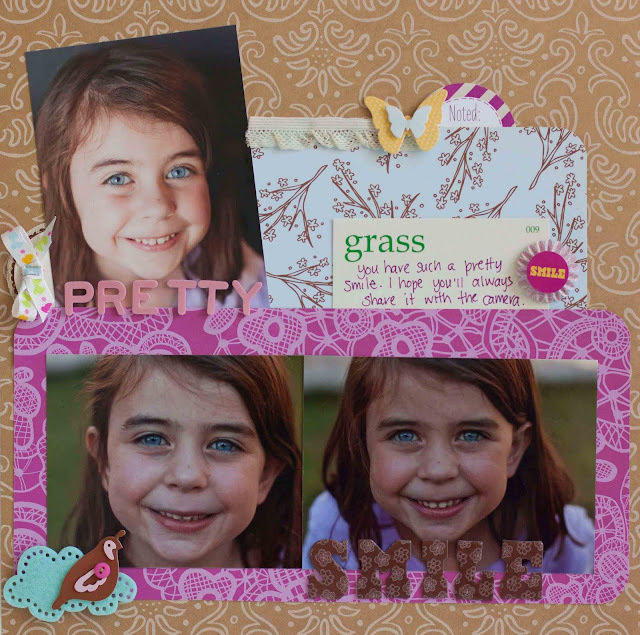 great projects Rebecca. I also can't believe that we are halfway through the year, it went so fast. ooooo gorgy Rebecca gotta love that space one REbecca! 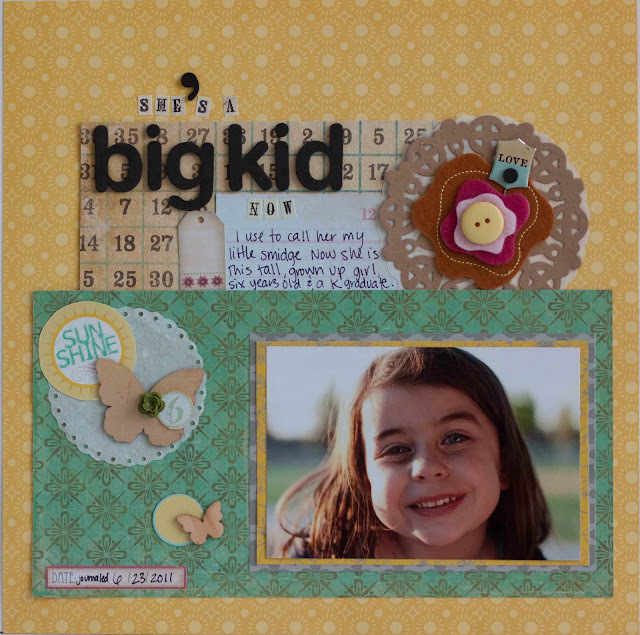 Oh my goodness... what fabulous layouts! I can't believe you are halfway through your summer holidays, and ours is just started!! Awesome inspiration Rebecca!!! I hope you had a great 4th of July celebration!! Your layouts are fantastic. It's hard for me to believe it's already the middle of July. I am not getting your blog updates even though i'm a follower...weird. Sorry I haven't been commenting!! Fabulous layouts, but I esp. 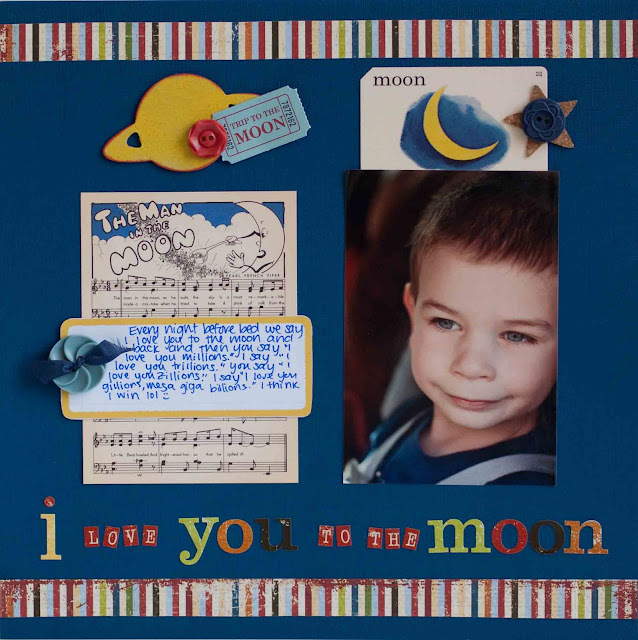 love the "i love you to the moon", it's precious!